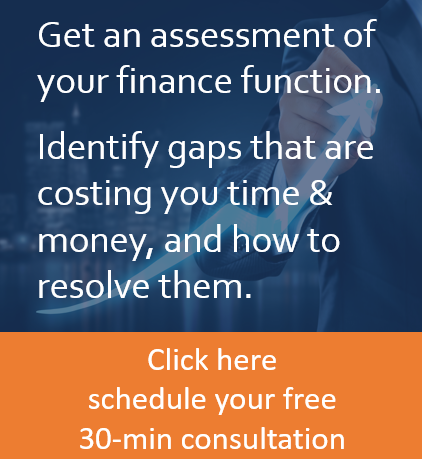 If you’ve recently received funding, then you’re familiar with how challenging it is to provide timely, insightful financial information to your investors. Whether you’re facing just one of these issues or all of them, Consero Global can help. For over 10 years, Consero Global has been blending best-in-class people, processes, and technology to give you the enterprise level financial visibility and controls you need, at a fraction of both the cost and time required to setup and manage an internal finance team and infrastructure. We’re disrupting the traditional outsourced accounting model by combining CFO, controller, and bookkeeping services with proven processes and an integrated managed platform called SIMPL to give you truly world class finance and accounting capabilities. As a cloud-based financial command center, SIMPL delivers financial clarity through an intuitive, easy to use interface. Not only do you gain a dashboard view of company performance, but also the ability to invoice customers and approve bills—all in one place. Customized to each company, whether you’re a CEO or CFO, SIMPL scales with you to ensure it meets every need even as you grow, from start-up through IPO and beyond. With Consero Global by your side, you gain true financial visibility, increased efficiency and scalability, significant time and cost savings, and genuine comfort and confidence—all guaranteed within 90 days. Really make the most of your recent funding with Consero Global. Contact us to learn more.